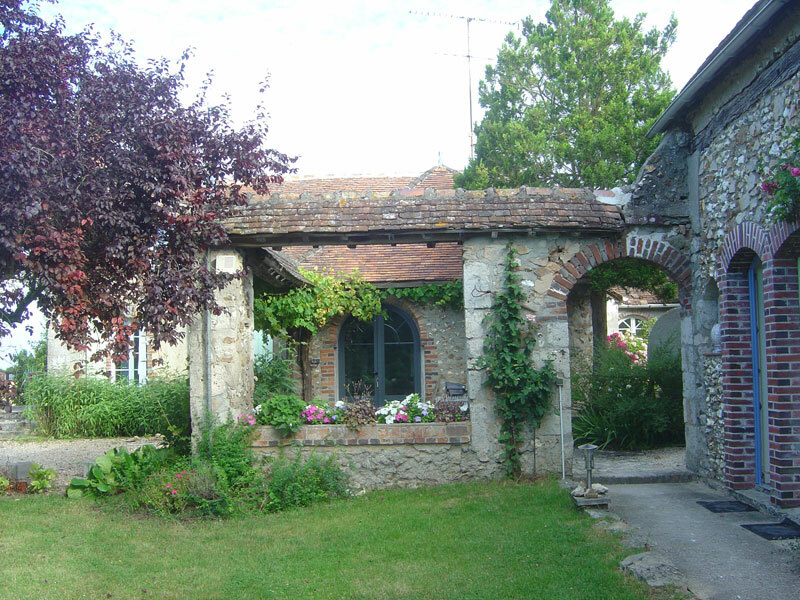 Bed and Breakfast "Le Pressoir". 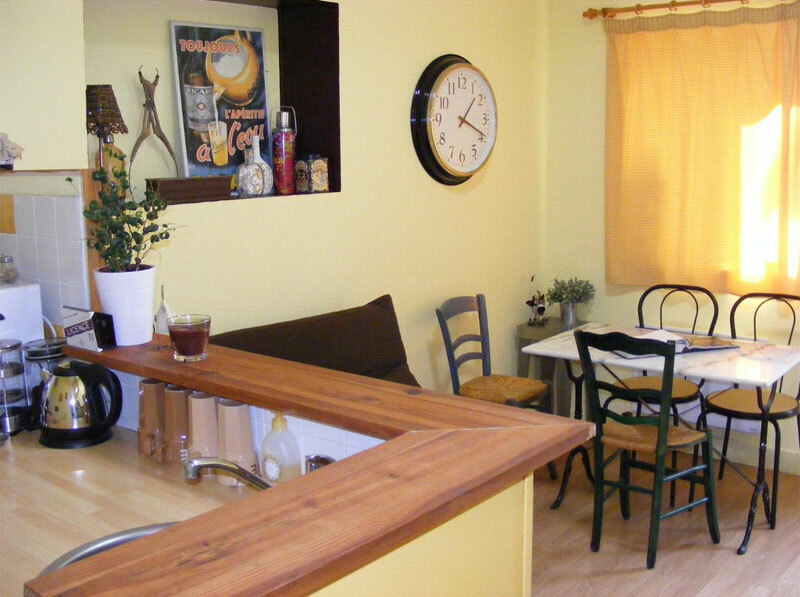 Bed & Breakfast 3 bedrooms for 13 persons in Saint-Loup-de-Gonois, France. 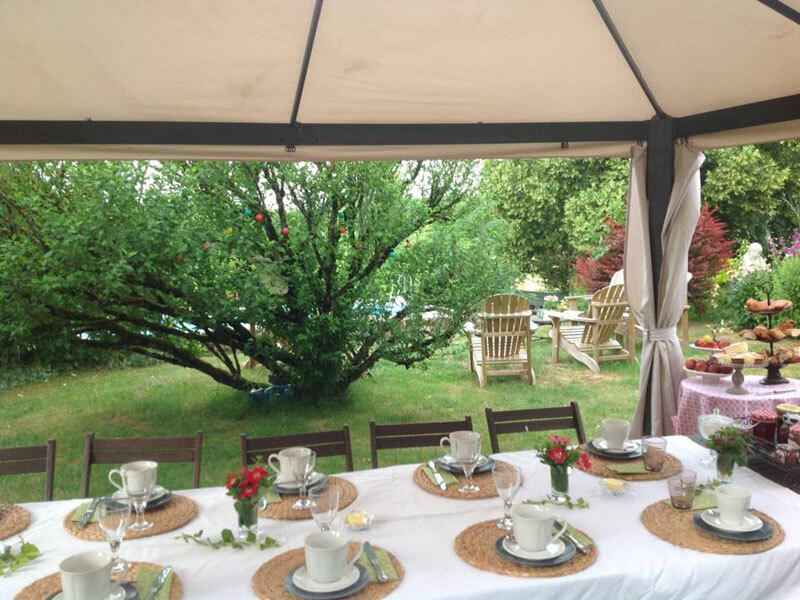 Book a charming B&B in Saint-Loup-de-Gonois. 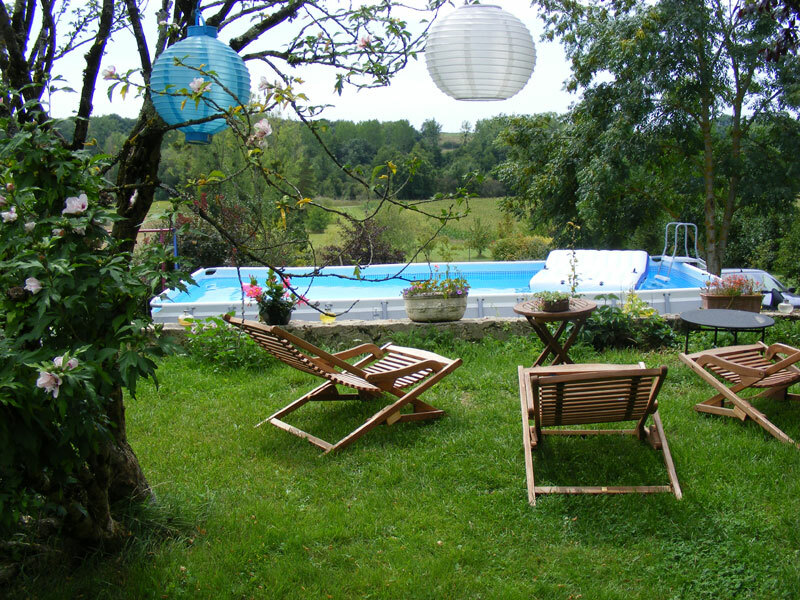 We have selected the best accommodation in Loire valley Centre for you. No commission fee. 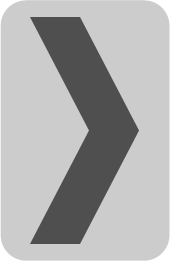 Directly contact the owner. Thank you for recommending Europa Bed & Breakfast at your booking. 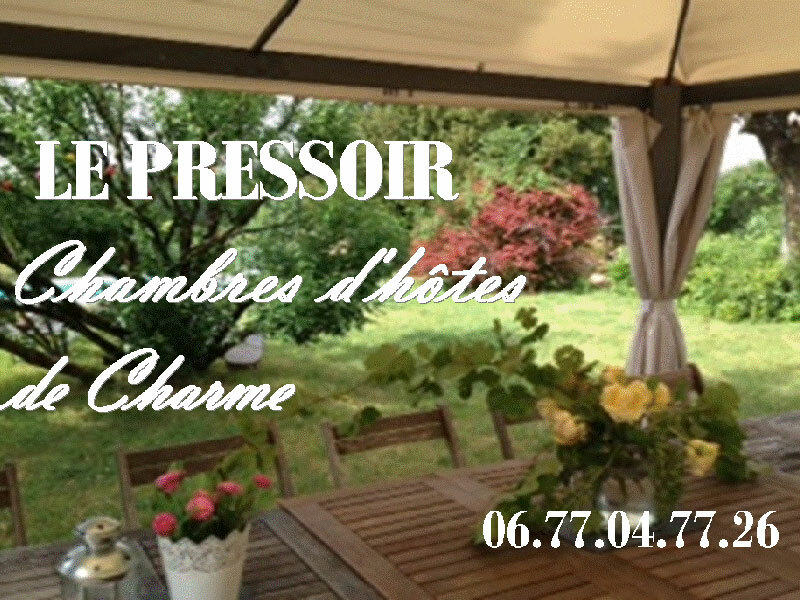 In the middle of Gâtinais, in the park of the Gatinais scrap-metal, vis-a-vis the valley of Cléry, Marie Pierre accommodates you within the framework of an old press of the XVIII, giving on a raised and flowered garden. 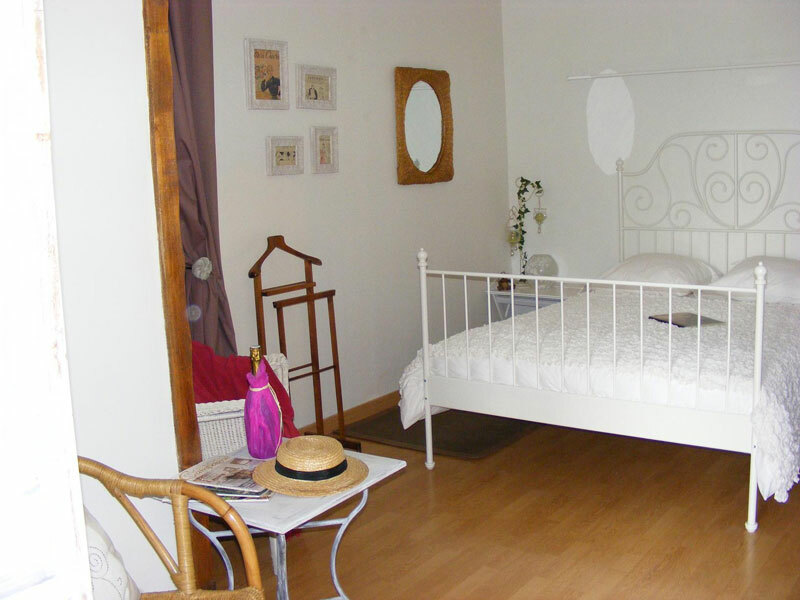 Press Stay-studio: Come to rest in this charming studio with decoration country bistro. You will appreciate there are charm and its decoration will allure you. 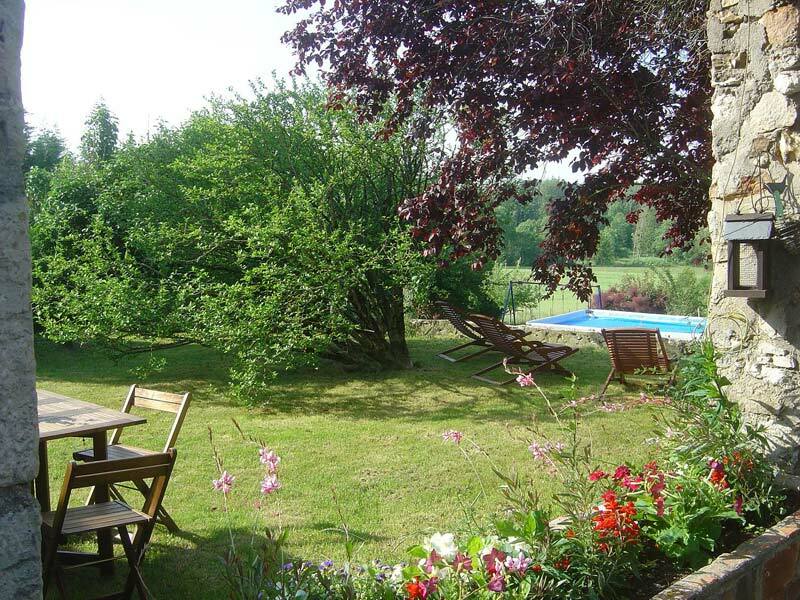 Your stay will enable you to appreciate the framework of its garden and the direct access with the terrace or you will be able to be stretched out in deckchairs by admiring the valley of Cléry. Studio of 30 m ², with parquet flooring including: the room with the country decoration of 11.00 m ² with 1 bed of 140x200. The corner bar of 13m ² with its kitchen equipped with electric plates, a refrigerator, its table bar and its chairs like its sofa bed for 2 people, BZ of 140x200. A shower room of 5.00 m ² with shower, basin and WC. 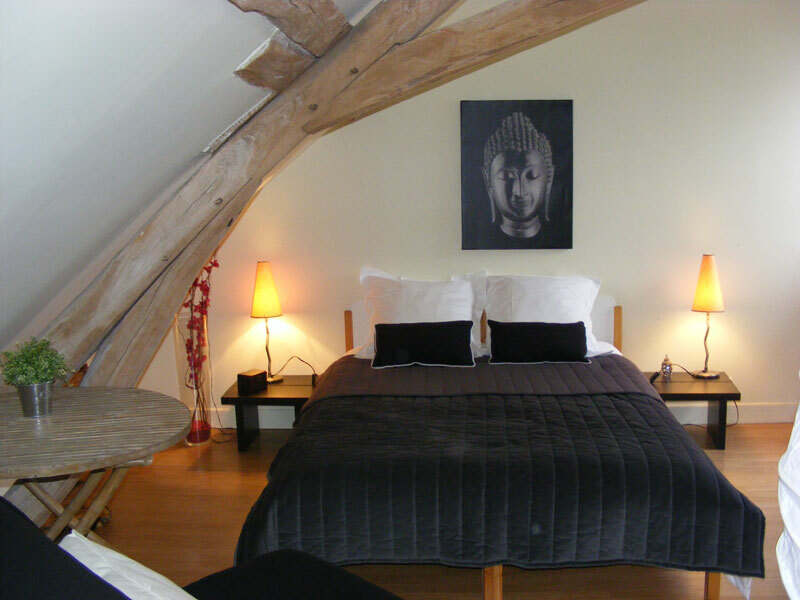 Cléry bed and breakfast: Let you allure by the romantic charm of this room decorated with delight. 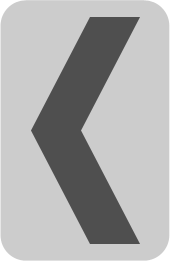 It is located at the ground floor of the renovated barn. You have an access direct on the terrace and the garden with at your disposal a living room of garden, deckchairs and a barbecue that we prepare you on request. It is ideal for a couple with a child or young grooms and can accommodate three people. Bed and breakfast Attic: True studio for 5 people. Located on the 1st floor, it offers a large surface and its visible beams confer a cordial framework to him or it is good to rest. Its decoration will bring plenitude to you and you will be able rest there. This room of 33.00 m ² with parquet flooring understands a bed of 140x200, a settee for 2 people BZ of 140X200, as well as an armchair which is transformed into auxiliary bed of 90x200. A corridor with wall cupboards leads you to the contiguous shower room of 7.60 m2 showers, plan with basin and WC. Our rates understand the room and the breakfast.